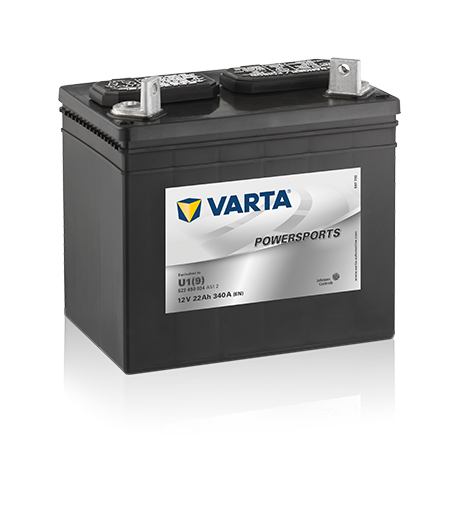 VARTA® Powersports Gardening batteries are high-quality batteries designed specifically for gardening machinery, featuring calcium-calcium technology for a low discharge rate and reduced risk of grid corrosion, which means longer life. They also have a very high cold-cranking value of 340A. 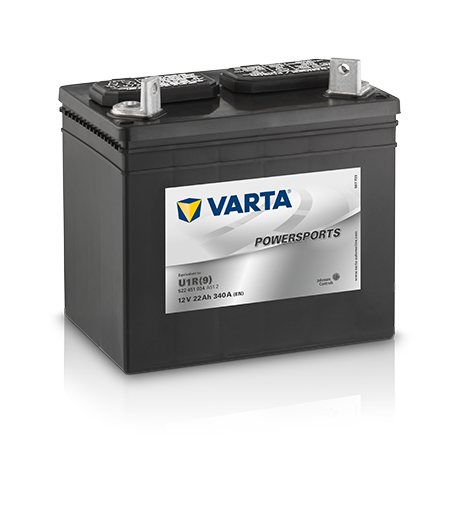 Why VARTA® Powersports Gardening Batteries? Powered by Johnson Controls Power Solutions, VARTA® Powersports Gardening batteries are trusted by customers globally. VARTA® Powersports Gardening batteries provide longer life, less corrosion and lower cost of ownership. Take your vehicle to a workshop which works with VARTA® in order to experience excellent replacement service.